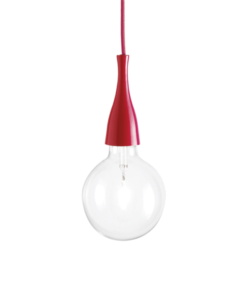 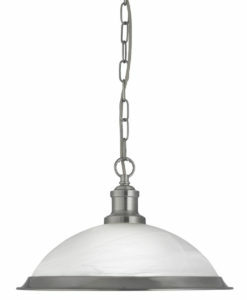 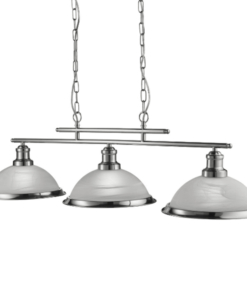 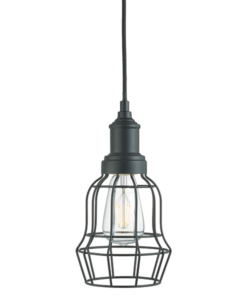 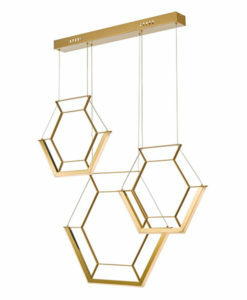 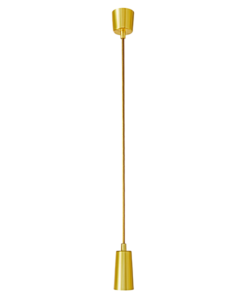 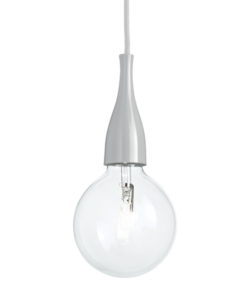 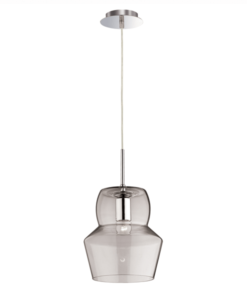 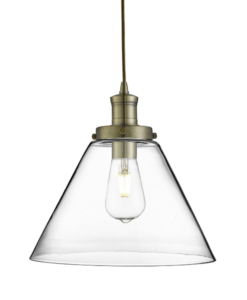 This Bistro antique brass 2 light ceiling bar pendant with acid glass shades has a simplistic look that will add a retro feel to any dining room or kitchen. 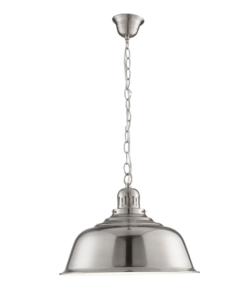 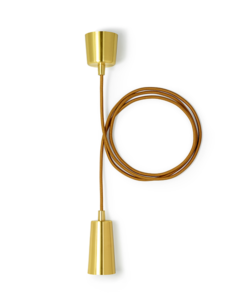 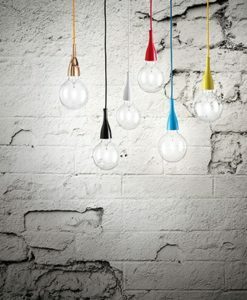 Reminiscent of the style of classic diners and bistros, the ceiling light comprises of two classic art deco shades positioned along a traditional antique brass finish bar, with acid glass to provide clean lighting effects. 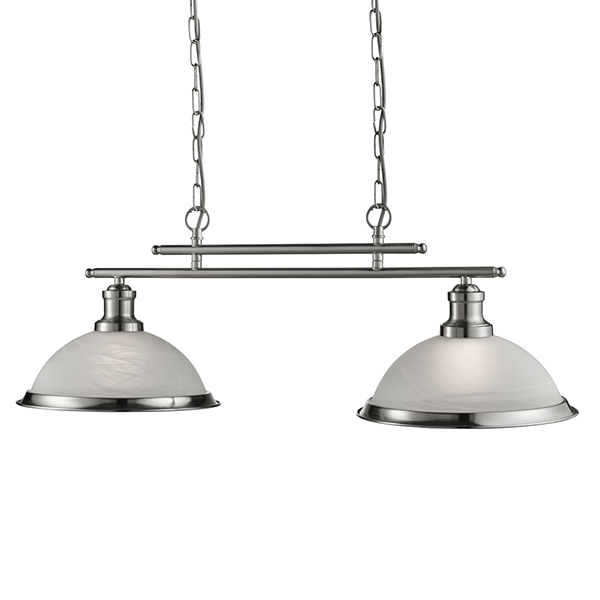 This ceiling bar light brings a distinctive and elegant style to any setting, and the chain can be adjusted for different ceiling heights.